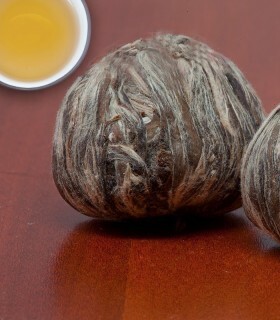 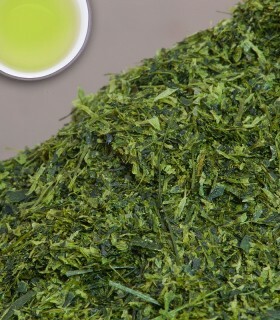 Japanese style Sencha from China. 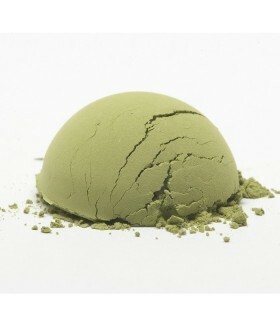 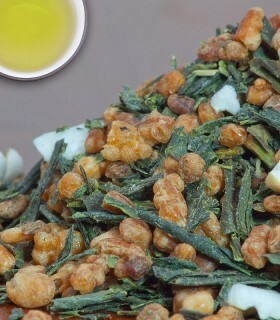 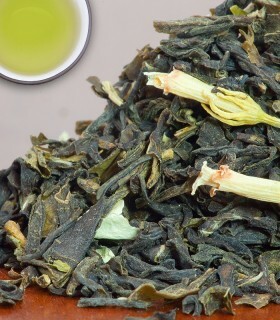 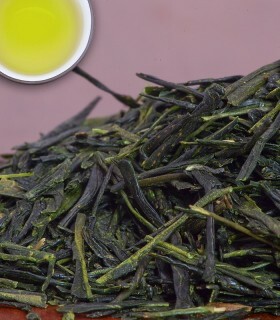 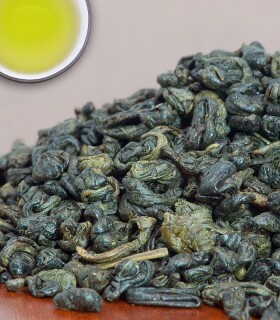 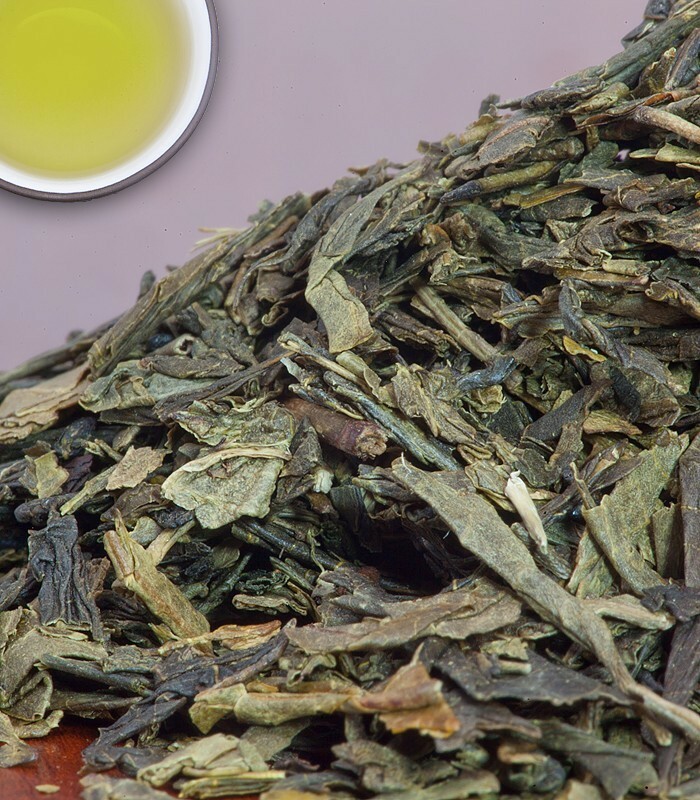 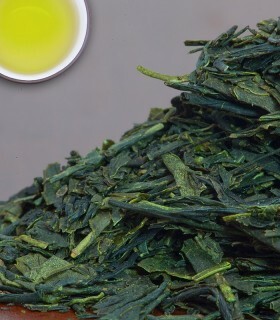 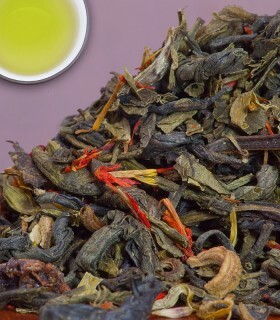 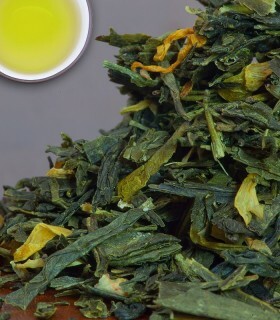 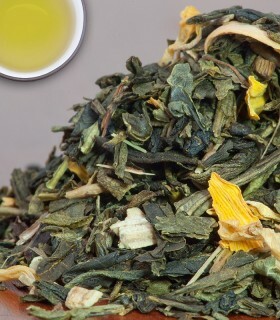 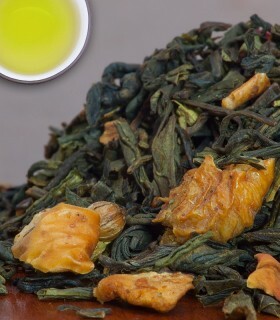 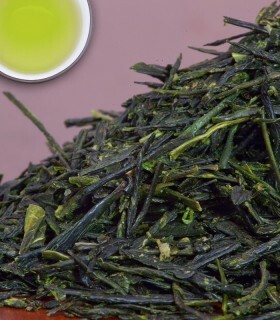 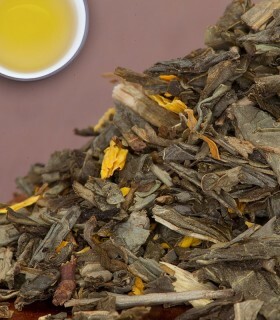 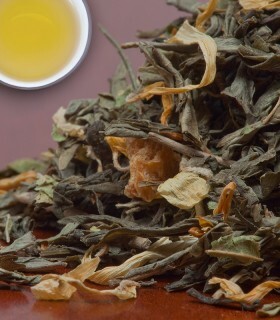 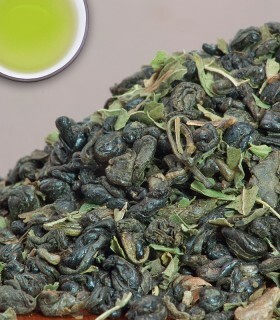 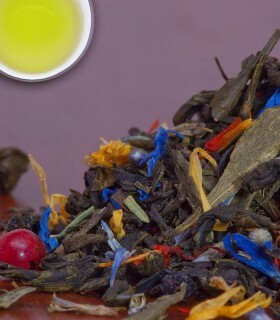 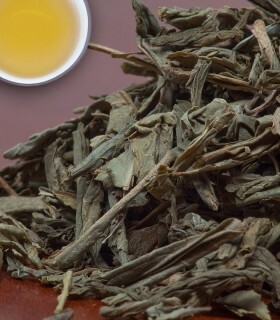 Sencha is the most popular and well known green tea in Japan. 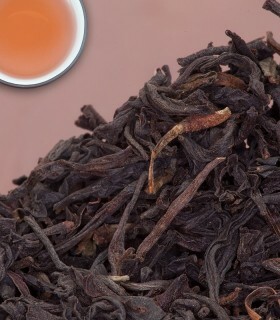 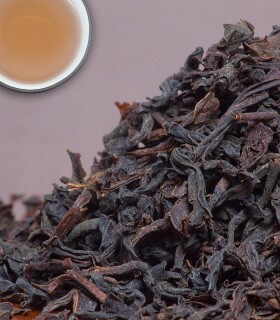 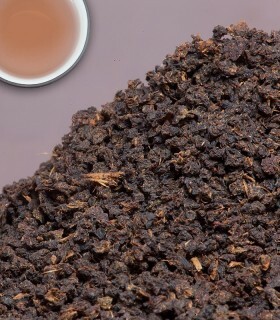 Large leaves give off a delicate flavour. 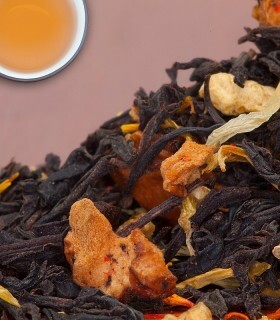 Rich in vitamin C.